We continue to publish results of the “best of the year” community poll results. Today we share with you the most popular REMIX EPs and REMIX ALBUMS releases of the year 2016. EPs are also known as Extended Players – are usually much shorter in length, 3-5 tracks. 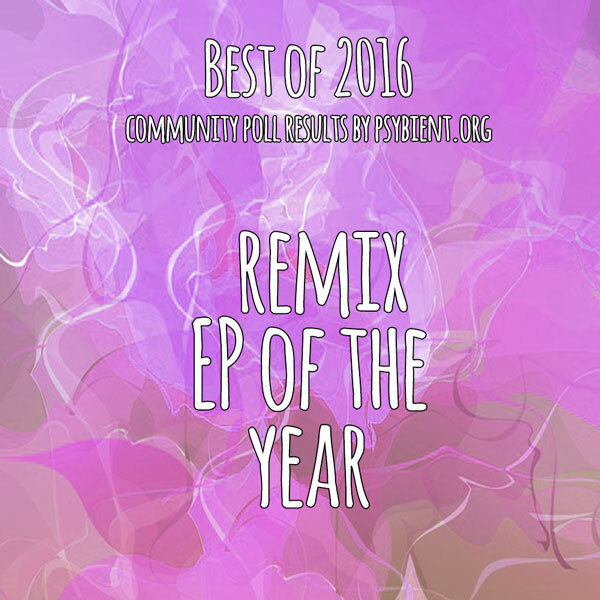 Below you can see a listing of the most interesting (“best”) REMIX EP / ALBUM of 2016, as voted in our poll. 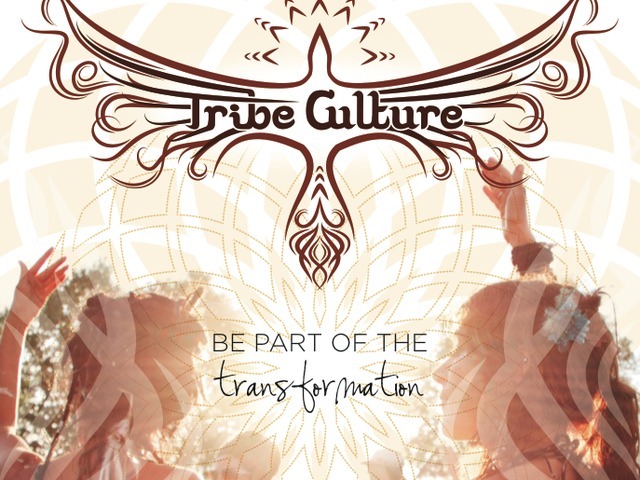 We sincerely hope you will find your favourite artists in the list and will discover something new. As always, don’t forget to give support to creators of music. 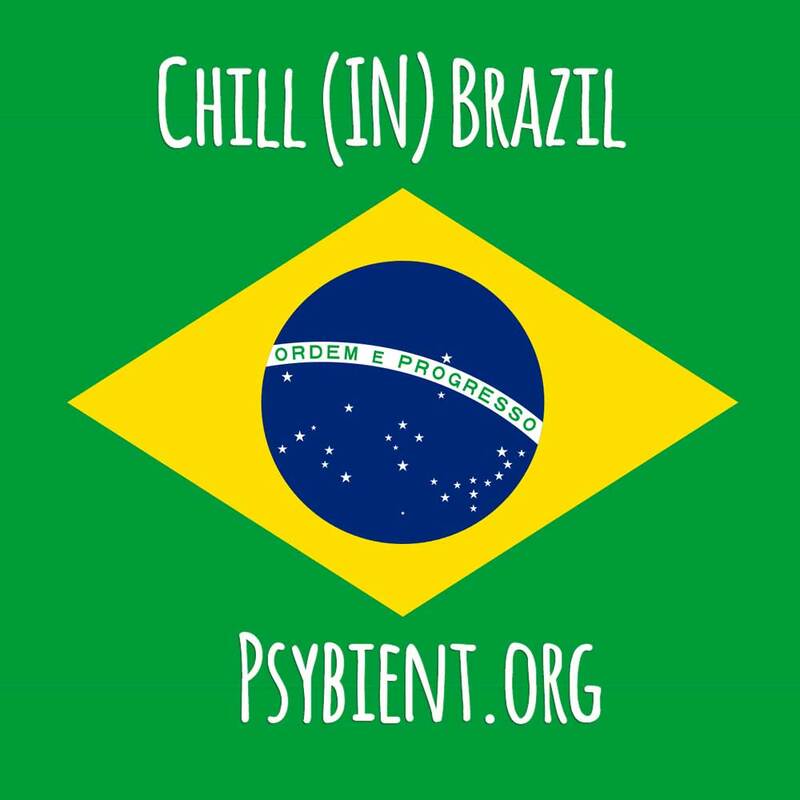 We would appreciate if you share this page with the results in internet in order to bring more attention to our “underground” but growing psychill / psybient scene. It will help to support the “winners” as well. 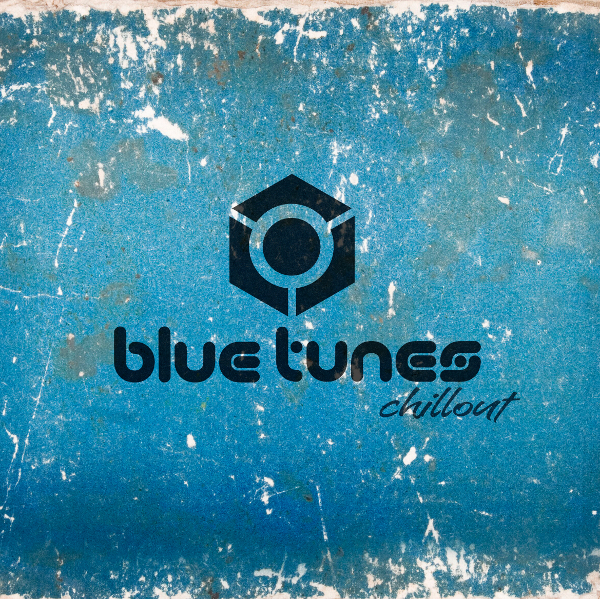 It is our way to thank all ARTIST and LABELS presented here for making awesome music. Good Job guys ! Also make sure to notify artist in the list about our results. please excuse us for a slow website, it is almost unusable now. we are running a crowdfunding campaign now to fix the problem and upgrade everything. Friends, we have been online for almost 4 year ! 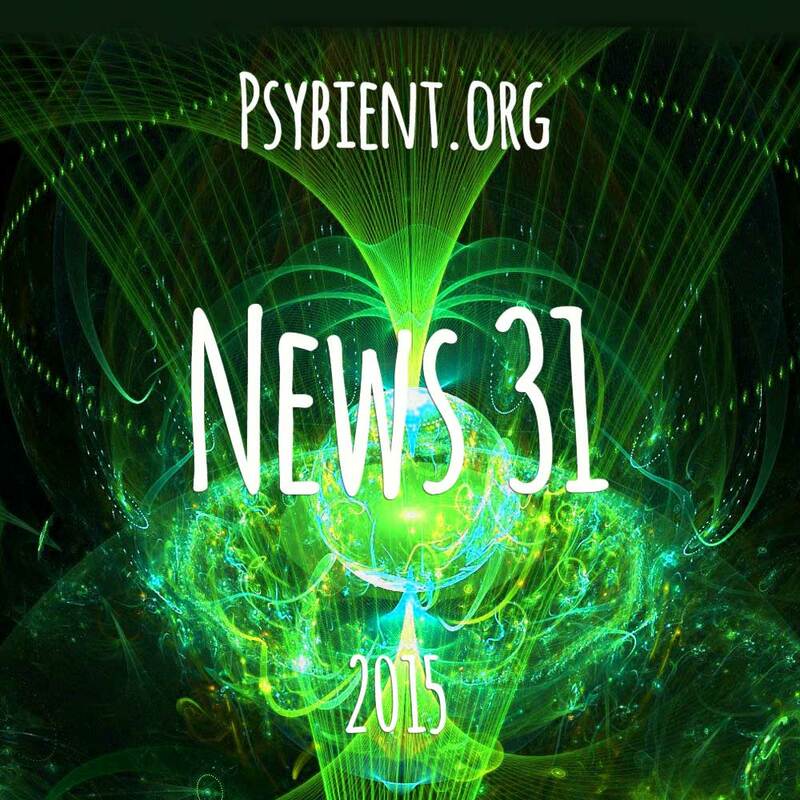 psybient.org is entirely dedicated to the CHILL universe, over this time we published 400 posts, made 42 interviews and gathered more then 3000 albums and few hundreds links in our catalogs. 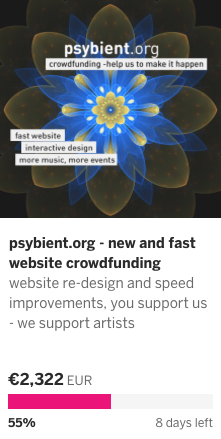 We will gladly use your paypal, bitcoin or bank transfer donations to develop and maintain the psybient.org project website. Visit this website soon for more news.